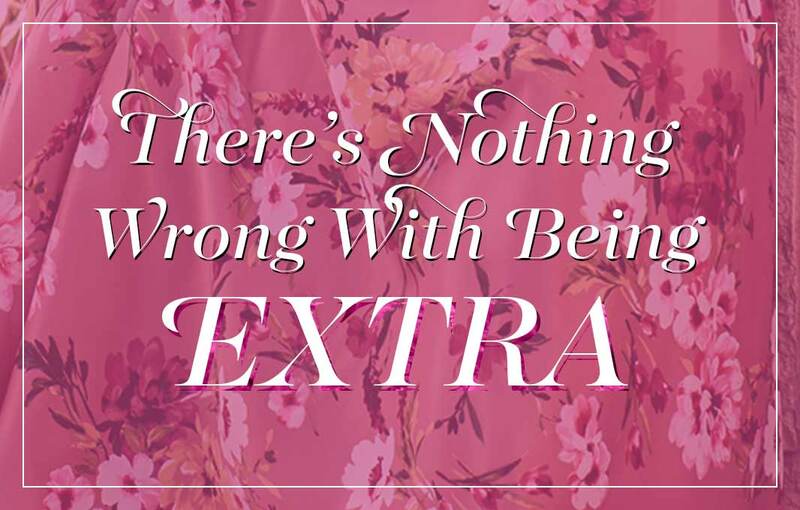 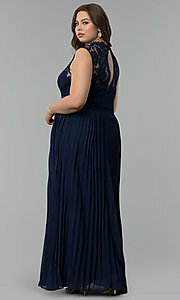 Unfortunately, the dress you are looking for (Style: LP-24305P, Name: LP-24305P) is no longer available. This plus-size chiffon long prom dress fuses the softness of lace with the sharp angles of classic pleats. 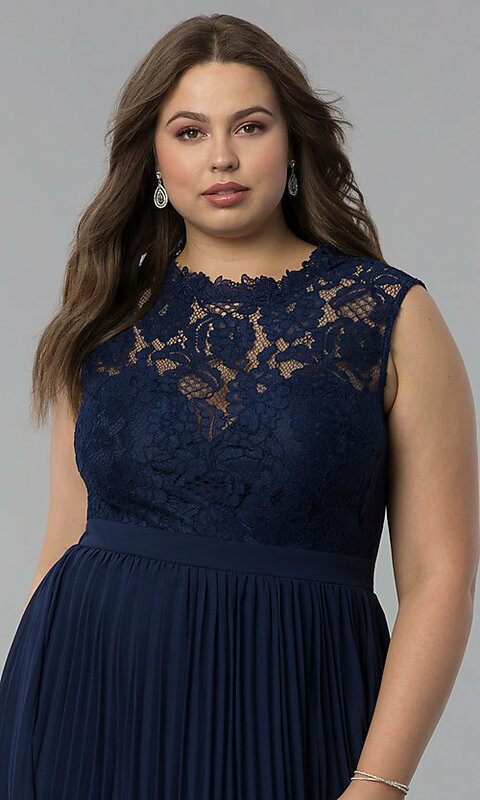 The sleeveless formal dress consists of openwork floral lace that forms the high scoop-neck bodice made daring with a keyhole cut out in back, while the sweetheart lining adds subtle allure. With silky soft chiffon in long flowing pleats, the fully-lined skirt sways with every move. 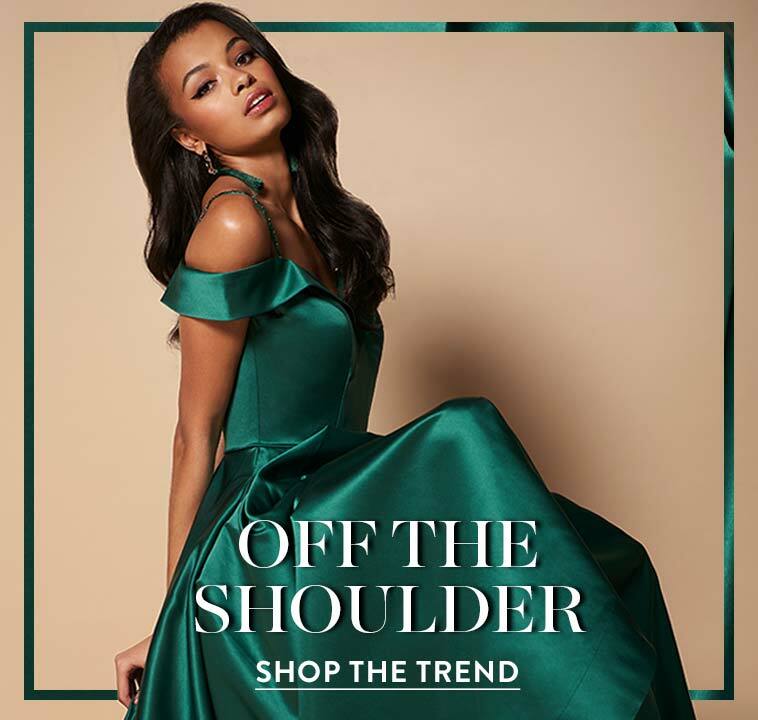 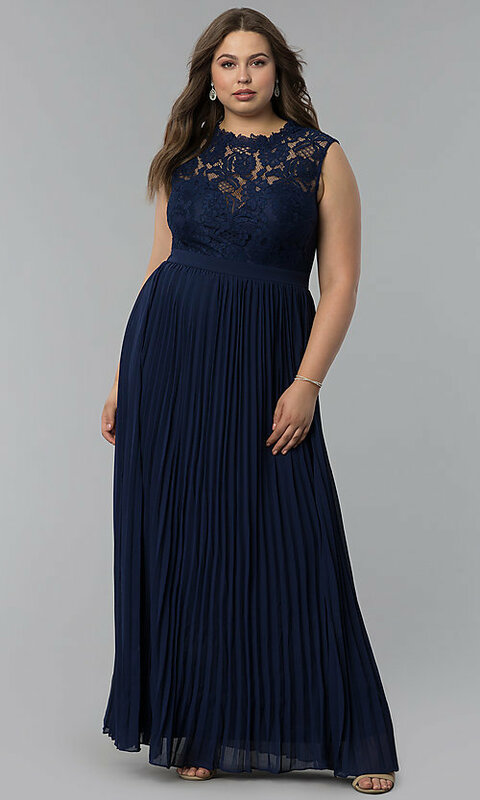 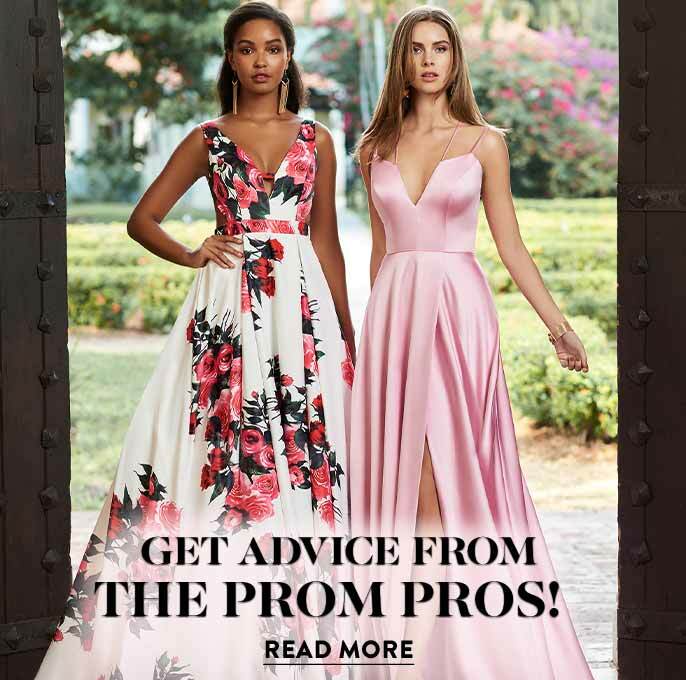 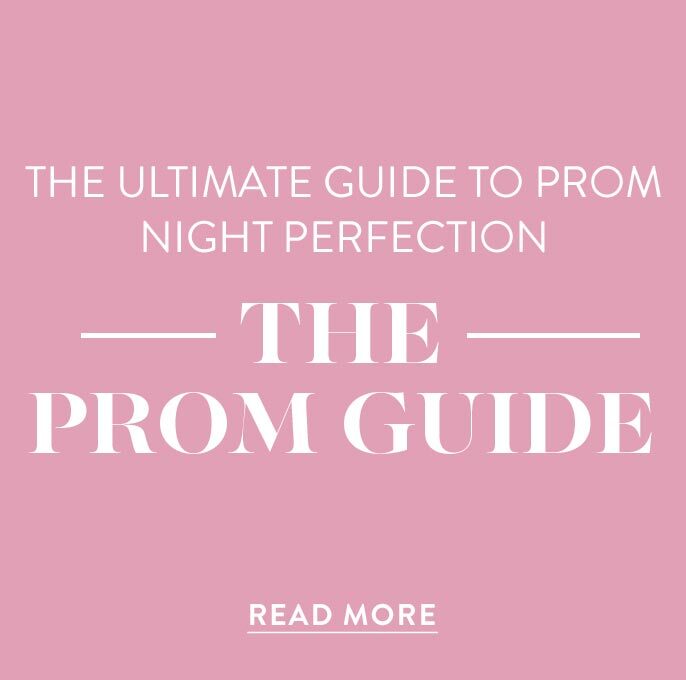 For an elegant, sophisticated style with classic details, wear this beautiful plus-size long prom dress under $100 for prom 2019 or a gala.